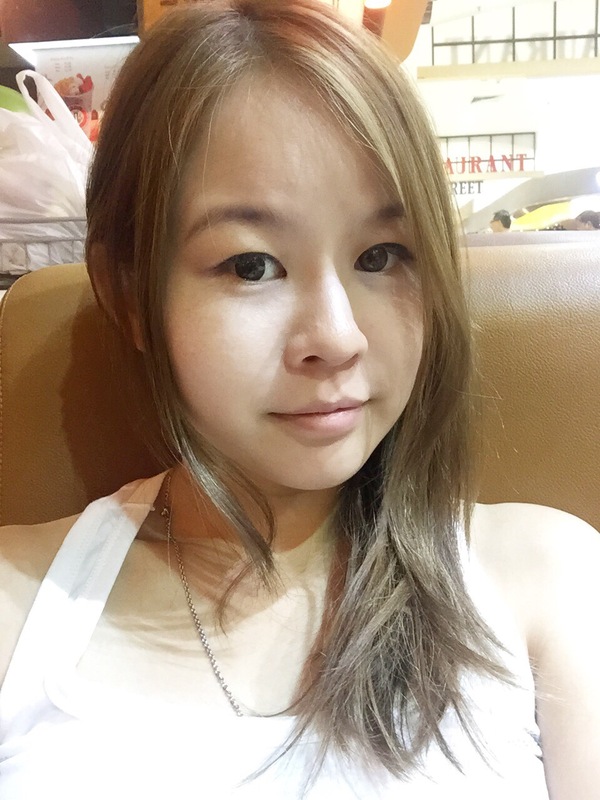 I have been sharing a lot of beauty products that can be used to achieve beautiful flawless skin earlier on. And adding on to my beauty regime that beauty also comes from deep down and within. How do I unlock the secret to healthy, glowing skin? 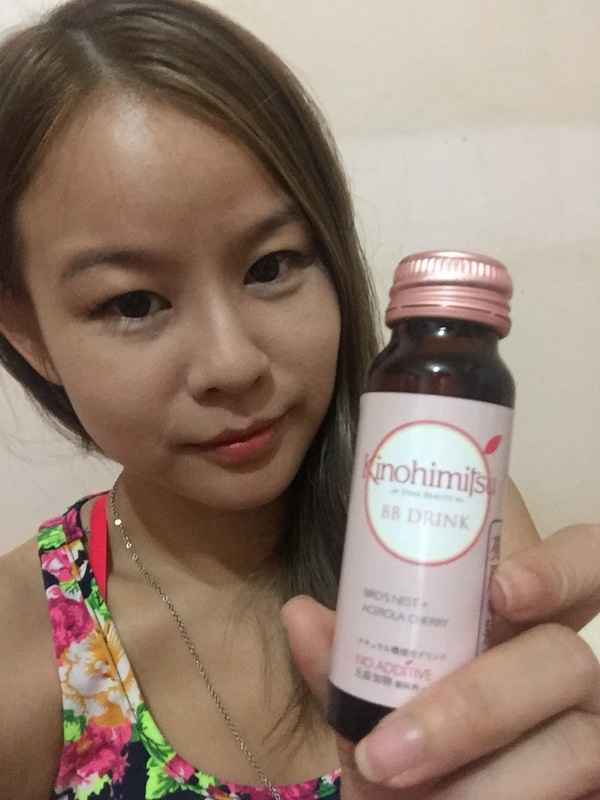 Kinohimitsu BB Drink will help to brighten tired-looking complexion, making way for blushing, luminous and vibrant skin! I love the taste of the BB drink because it is 100% natural and safe with no additives, no sugar added, no preservatives , no artificial coloring or flavoring, no chemicals. 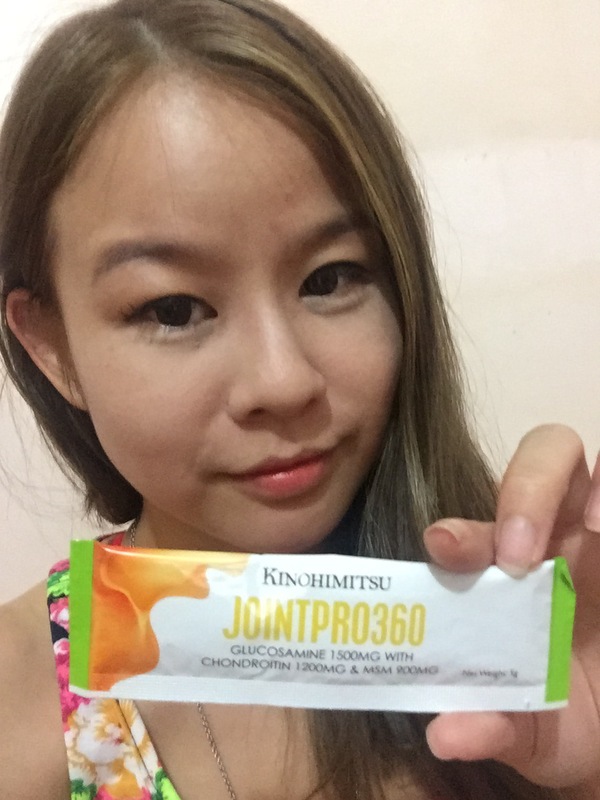 It is delicious, instant and ready to consume anytime and anywhere. I like to consume it before bedtime. This functional, instant drink has a high concentration of collagen that will help to plump up your skin for it to become smoother, firmer and younger-looking within just 6 days! 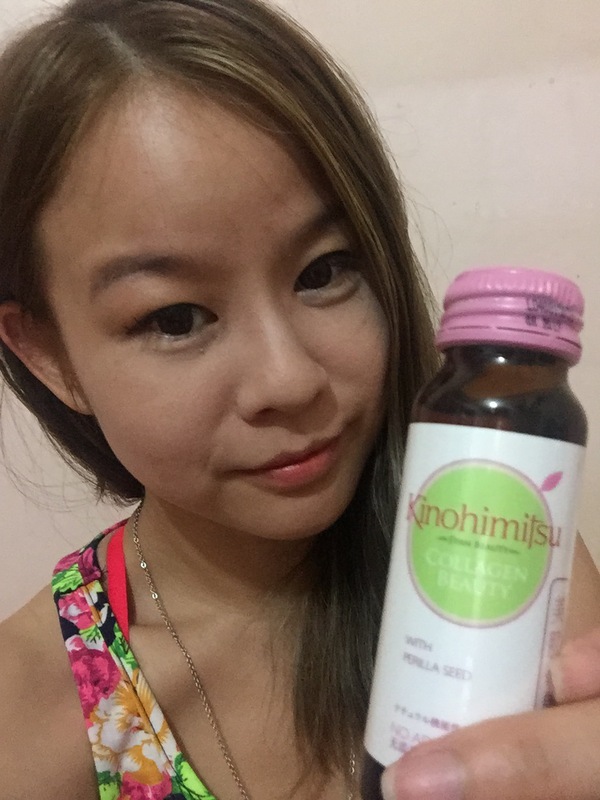 I can feel that my skin looks much more radiant after consuming it. The apple, Lemon and Lychee Condensed Juices are very rich in Malic Acid and Vitamin C, and are effective for skin lightening. My dull and spot skin show significant results of the pigmentation lighten. Kinohimitsu Eye Bright is especially suitable for people in today world when we are exposed to electronic devices in long hours and spend long time using our smart devices, eg. smart phones. Also it is especially suitable for people who loves reading, spend long hours driving or wearing contact lenses for long hours. It is also suitable for all age group and vegetarians. Recommanded to take 1 sachet a day before breakfast. 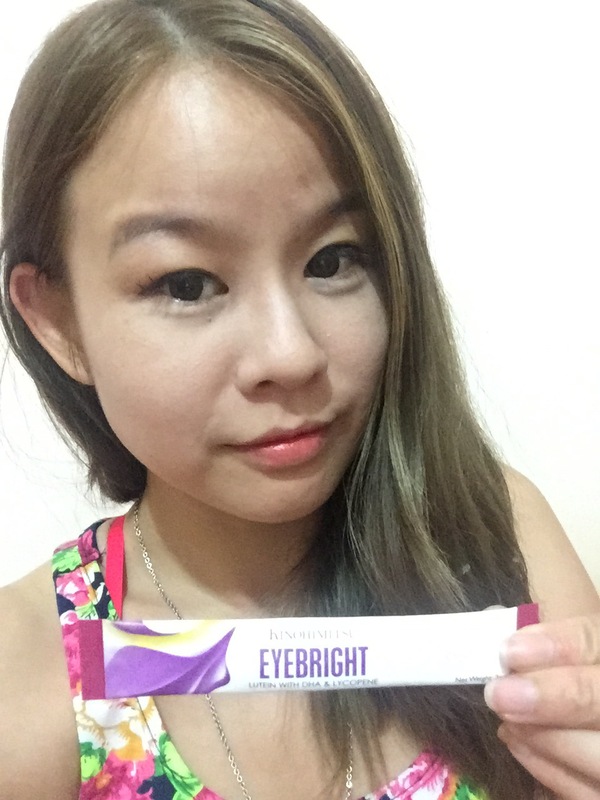 Kinohimitsu Eye Bright is designed to offer in-depth protective elements to the eyes. Coupled with FloraGlo®, Lutein, DHA, Lycopene and potent anthocyanins (Maqui Berry Extract & Purple Rice extract) for ultimate nourishment to the eyes. it is carefully tailored to meet the needs of your eyes from childhood to golden age. Over time, our eyes are prone to damage from the exposure to free radicals and blue light, which can lead to premature macular degeneration and other eye discomforts such as chronic dryness and red veins. 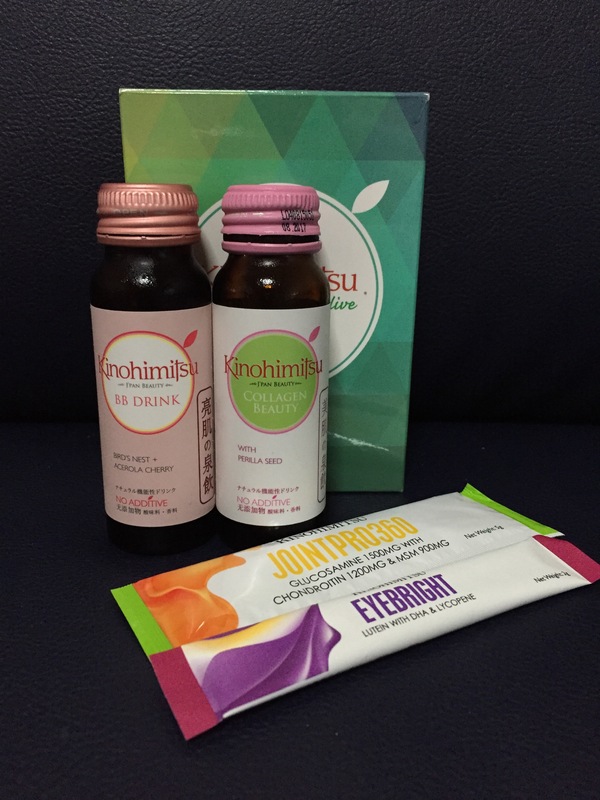 Happy June Holiday and happy travelling with Kinohimitsu Starter Trial Pack!! !